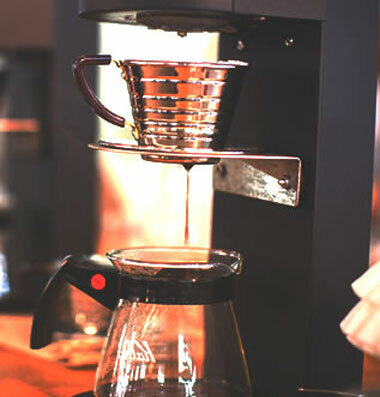 As a leading provider of hot beverage solutions, we partner with some of the biggest names in the food service and hospitality industry, as well as providing innovative equipment to the specialty coffee/tea market. 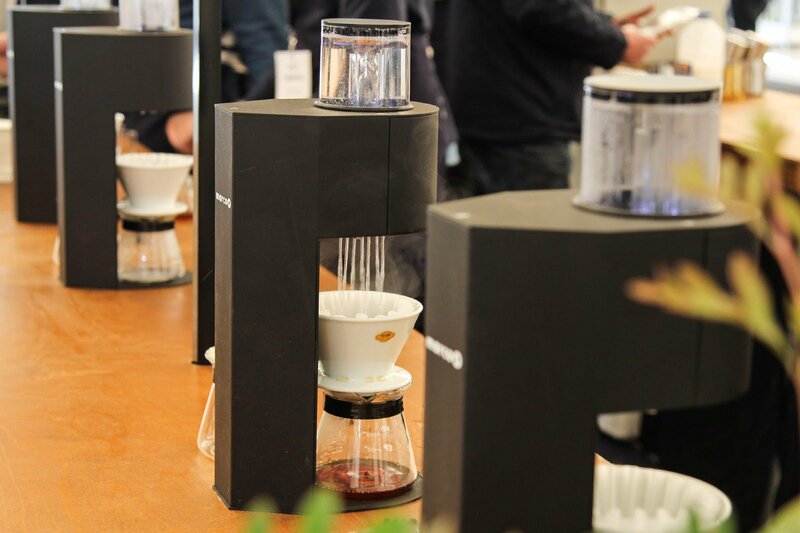 Our stand at Host, located at F38/G37 in Hall 22, will feature our range of equipment and will be a hub of tea and coffee brewing. Jennifer Wood, founder of Canton Tea and associate of the UK Tea Academy will be demonstrating how to unlock the perfect taste from your brew and encouraging visitors to taste and compare a variety of different teas. Jennifer will be using the multi-temp multi-volume control Marco MIX to guarantee the perfect brew every time. The sleek, stylish Marco MIX has been embraced by specialty coffee shops where space and aesthetics are highly important. In addition to its design, which was recently commended by the Irish Designers Institute, the Marco MIX is 66% more energy efficient than other leading water boilers and has won awards from the Specialty Coffee Association. Meanwhile, coffee expert Asli Yaman from KiMMA coffee and award-winning barista Piotr Jezewski will be manning our coffee brew bar. 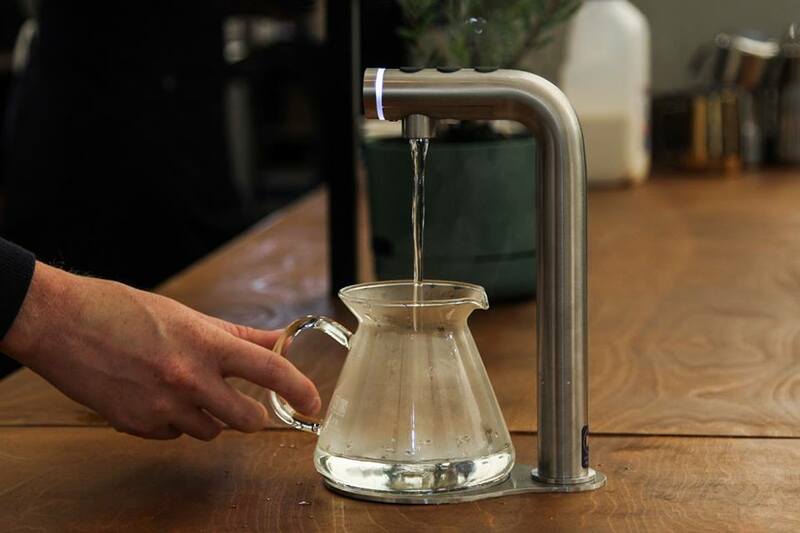 The brew bar will be stocked using a selection of hand-picked coffee from Tim Wendelboe and the Marco SP9 brewer will be the featured equipment. The twin or single head SP9 is a specialty coffee shop favourite as it offers precise, by-the-cup brewing, which allows coffee shops to expand their coffee selection and give their customers added choice. We’ll be there from Friday October 20th to Tuesday October 24th at stand F38/G37 in Hall 22, drop in and say hello.